This photo does look like Purple Plum Baby, right? Are you trying to get pregnant but having difficulty? You're not alone, no matter what age you are. Although it's no secret that pregnancy risks do increase as you age, there is still good news for moms looking to conceive. 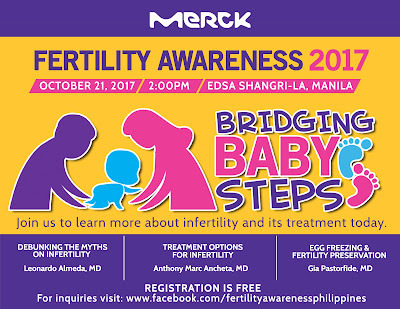 Get the details about infertility at every decade, including the risks to you and your baby, and ways to boost your fertility as Merck Philippines aims to raise awareness against infertility and to continue education on the in-vitro fertilization (IVF) methods in the Philippines through seminars and lectures. This 2017, Merck Philippines presents the 5th Fertility Awareness Campaign via "Bridging Baby Steps." The said event will be happening on October 21,2017 at the EDSA Shangri-La Manila from 2:00PM to 6:00PM. It is open to the public and registration is FREE. Women of all ages know far too well what it's like to hear their biological clock ticking away. It can be stressful knowing there's a time limit to fertility, but as with all health issues, knowledge is power. So we need to take advantage of this opportunity to attend and hear the issues straight from the expert doctors and speakers who's expected to grace the said event. What's more, we might just be given the chance to ask questions too during the event. 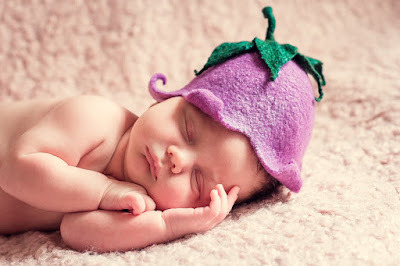 "A baby is always a blessing." Research shows that many women don’t realize how quickly their fertility can drop, and how early that can start to happen. Increased age can make it more difficult for the body. Also, a lot of factors can cause fertility both for men and women. 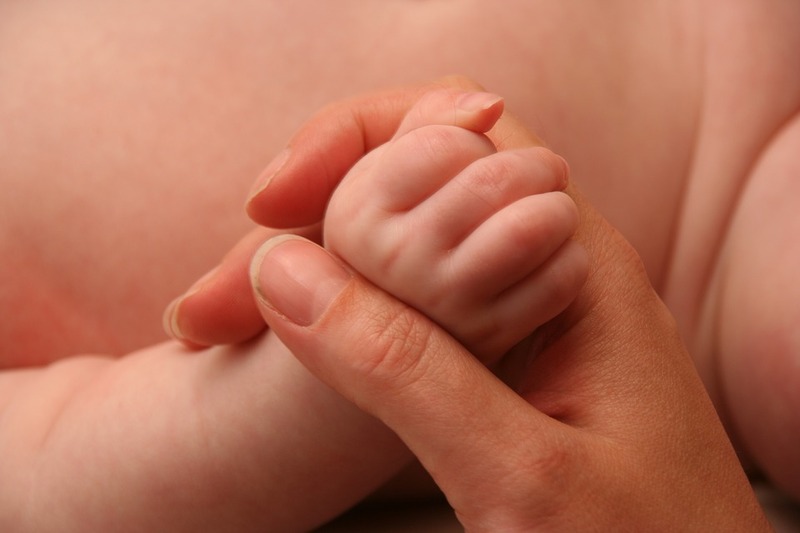 From my own understanding, emotional blocks and manner of living can prevent from conceiving. 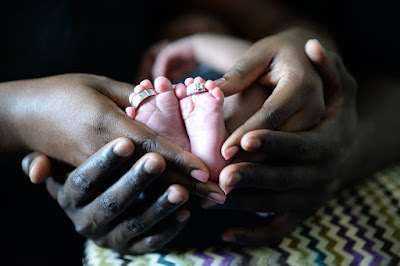 It is important for women and their partners to understand how age, state of mind, and lifestyle can affect fertility, pregnancy, and child-birth, and to what extent medical technologies can help. Merck Philippines’ Fertility Awareness 2017: Bridging Baby Steps will discuss topics about: Debunking the Myths on Infertility with Leonardo Almeda, MD; Treatment Options for Infertility with Anthony Marc Ancheta, MD; and Egg Freezing Preservation by Gia Pastorfide, MD. To know more about infertility and IVF in the Philippines, as well as to register for the event, visit www.facebook.com/fertilityawarenessphilippines.